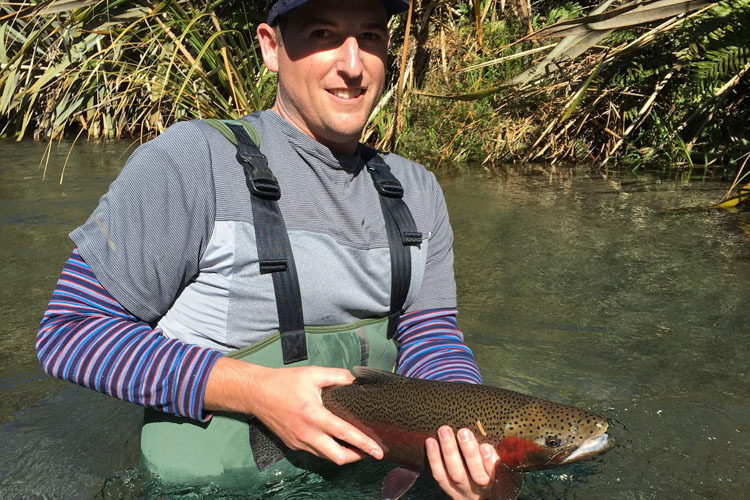 The central North Island of New Zealand has long had a reputation as an international fly fishing destination, and each year many are lured by stories of large trout, beautiful scenery and friendly locals. 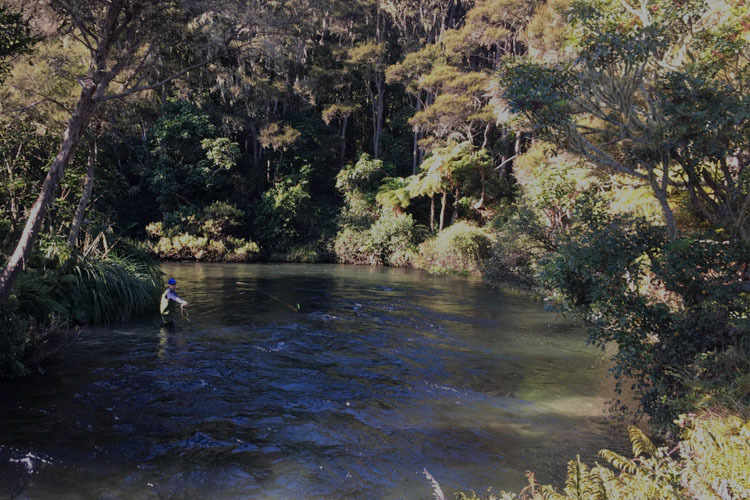 Experience some of the best of New Zealand’s fly fishing adventures with a reputation as the world’s best wild trout fishery. 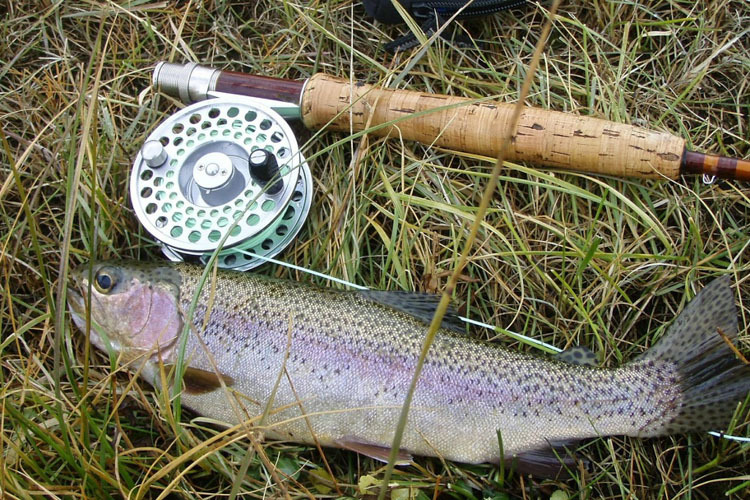 This region is known for its mild weather and allows you to fly fish for trout at any time of the year. 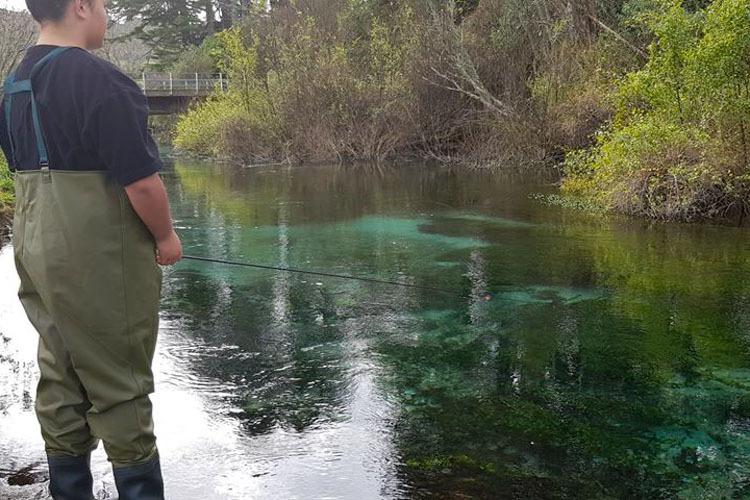 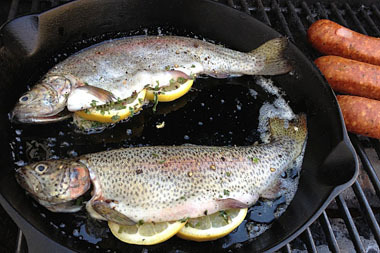 Fresh water fishing in Rotorua and Taupo is suitable for anglers of all ages and experience. 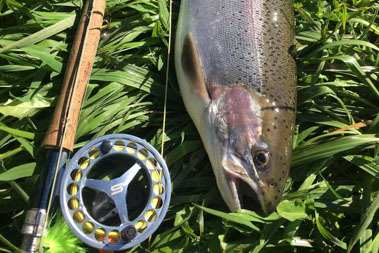 If your a beginner, intermediate or an advanced angler, you’ll enjoy casting to large fighting Rainbow and Brown Trout, in scenic natural surroundings. 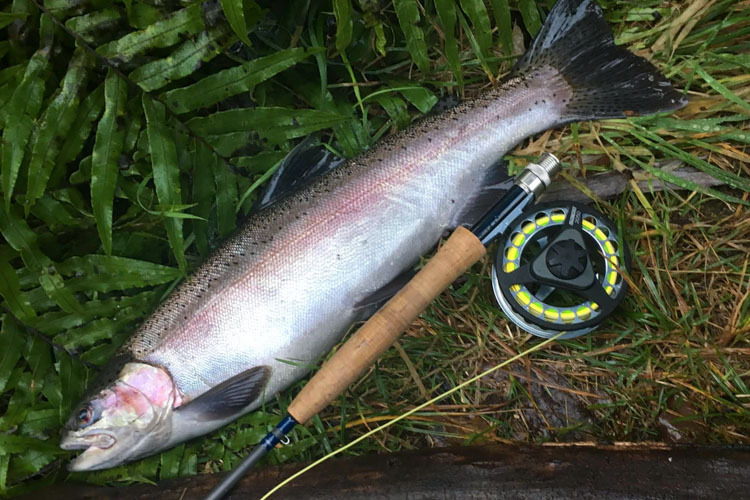 If you want to experience the thrill and chance of catching a trophy-sized trout Ray your local professional fishing guide will make sure you experience the best spots and will even prepare your catch for a delicious lunch or dinner. 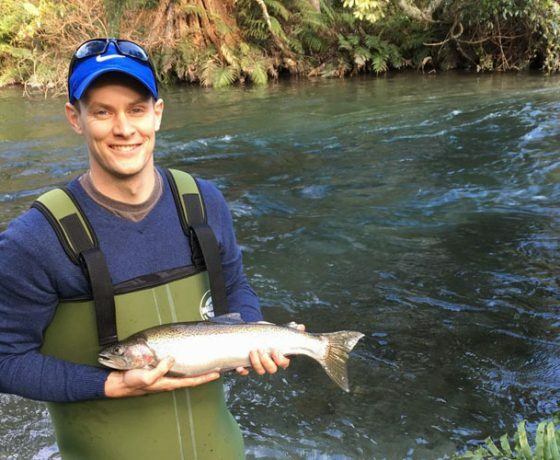 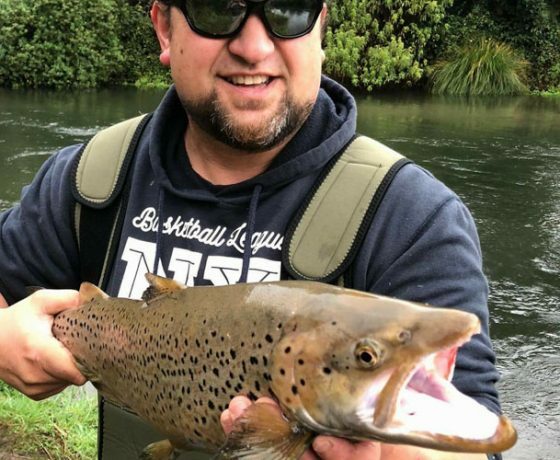 The months from March to June are an especially good time for fishing in Rotorua as the spawning runs are building and the fish are at their seasonal best. For the growing number of anglers focusing on large fish and lake fishing, the Rotorua & Taupo area are a must-visit location. 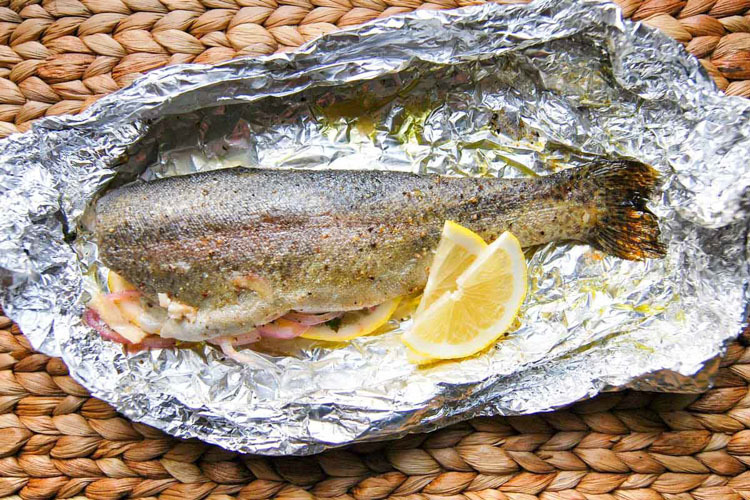 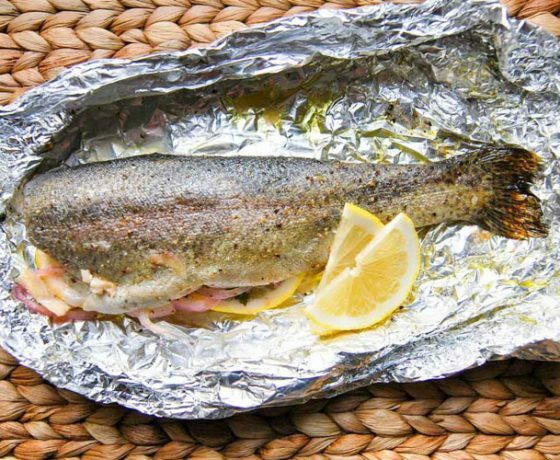 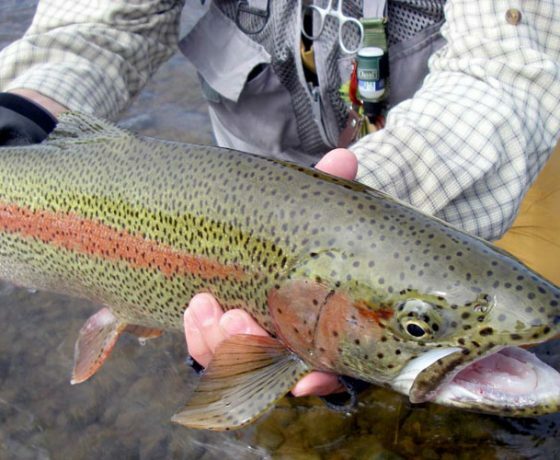 with more fish over 10 pounds than any other part of the country. 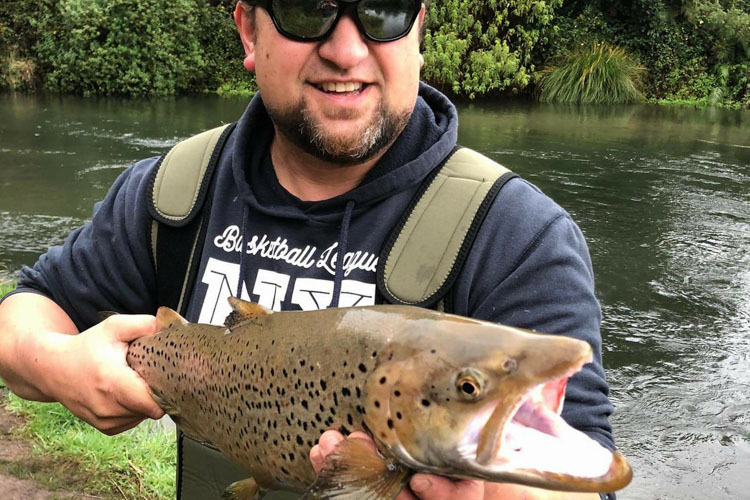 A day on the river with Rotorua Taupo fly fishing adventures guarantees you the best fishing action the Rotorua/Taupo region has to offer. 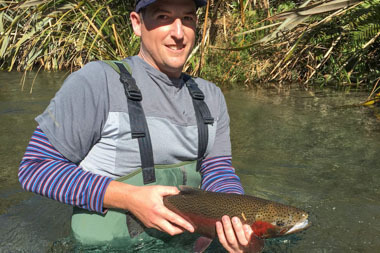 Ray your friendly guide has a passion for all things outdoors and is a keen hunter and salt water enthusiast. 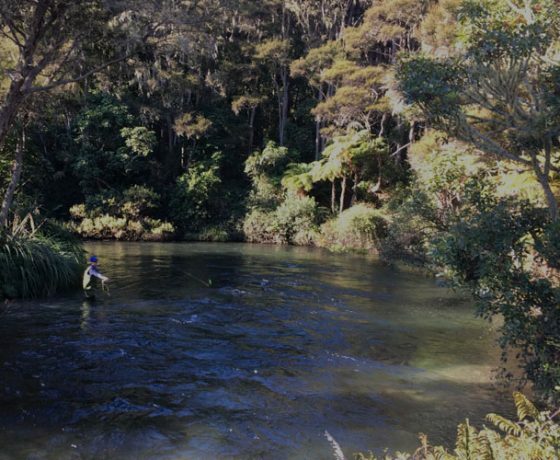 We specialise in fly fishing, and have an in-depth and up to the minute knowledge of the constantly changing waterways, we can orient you to the top rivers, pools and stream mouths such as Hinemaia, Tauranga/Taupo River and the famous Ngongotaha stream. 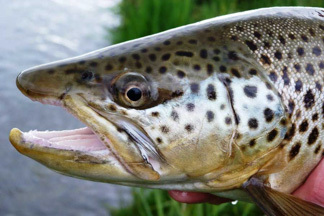 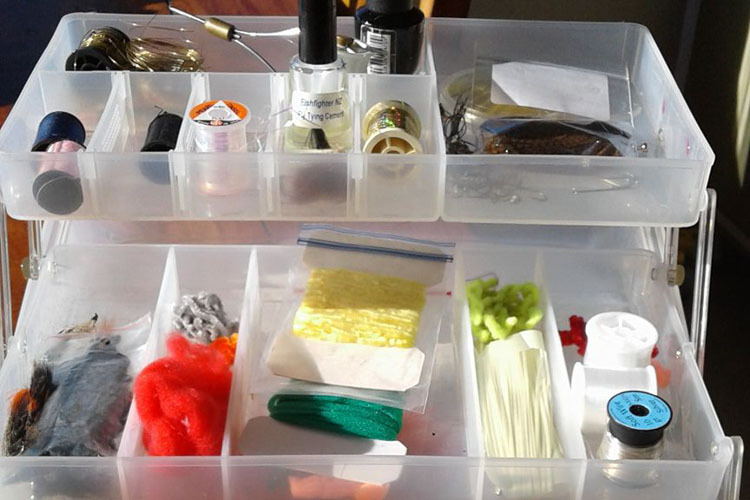 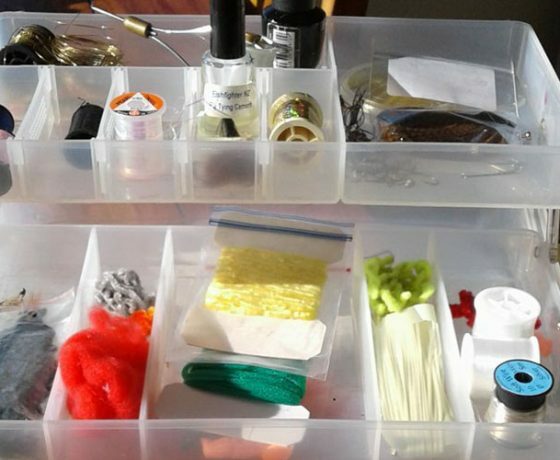 If you are returning we can update your knowledge and show you tips and techniques that will increase your fishing enjoyment. 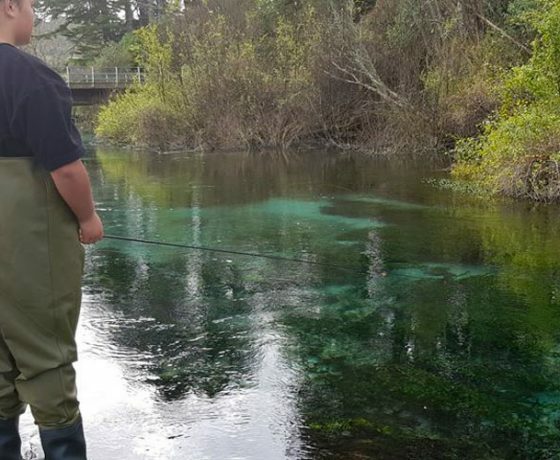 Ray Nelson was born in Rotorua and is a direct descendant of tarawera tour guide, ‘maata te tai awatea’ who guided tourists to the famous pink and white terraces pre Mount Tarawera eruption in 1886. 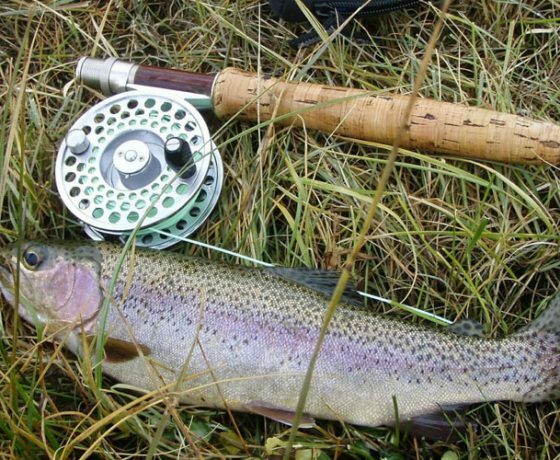 Ray Nelson has fly fished the wilderness lakes and rivers for a number of years, specialising in sight fishing. 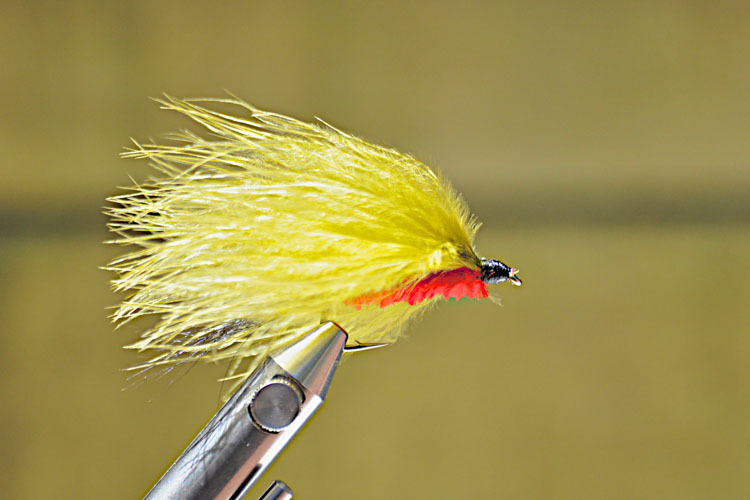 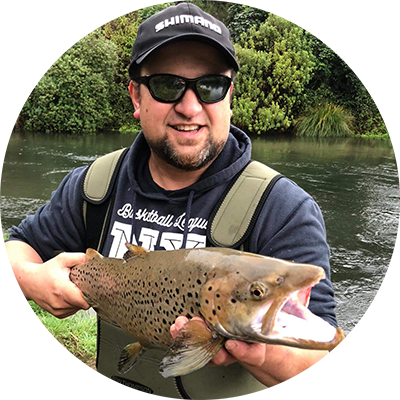 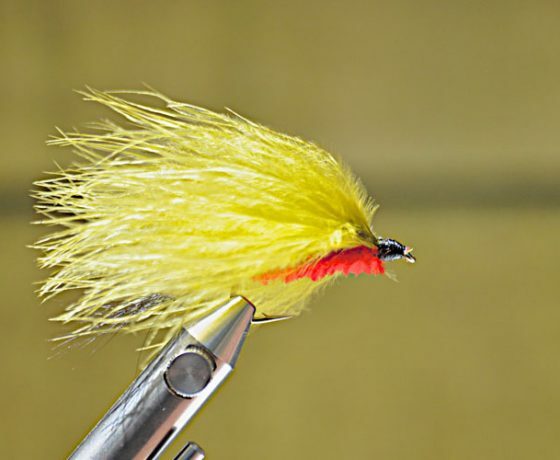 Moving to Rotorua in 2007 from Taupo, Ray has quickly become an accomplished fly fishing guide requested by many anglers from all around the world. 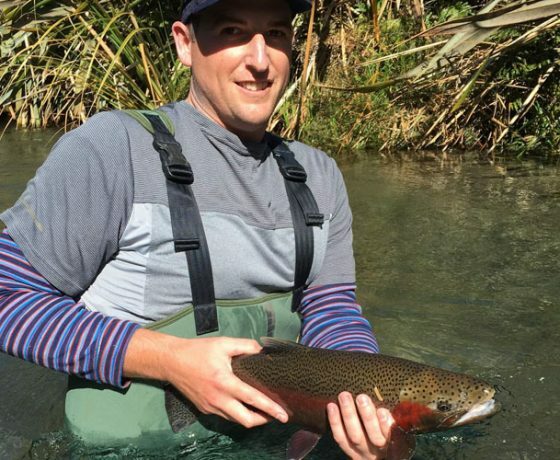 With his extensive knowledge of Rotorua/Taupo and wilderness rivers he provides the techniques to successfully catch trout in these changing areas and will guide you through an unforgettable fly fishing adventure. 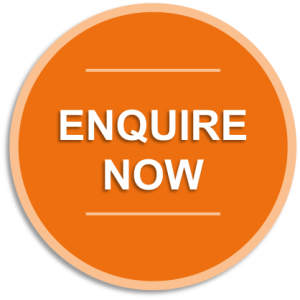 Comfortable and convenient transportation 4WD vehicle, with door to door pick up and drop off. 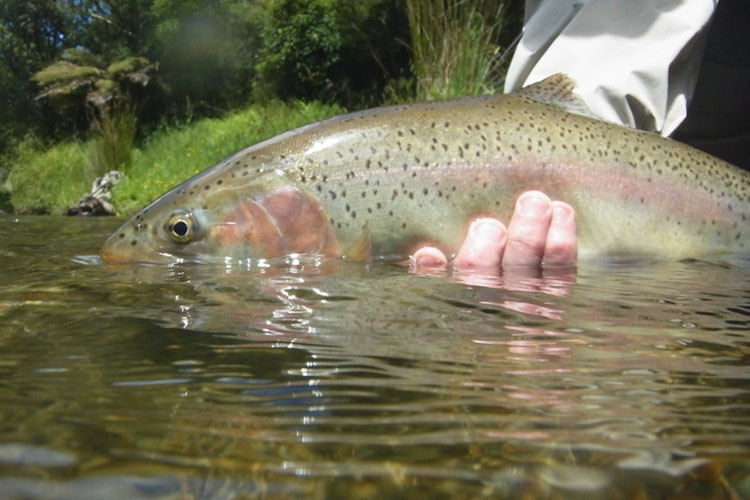 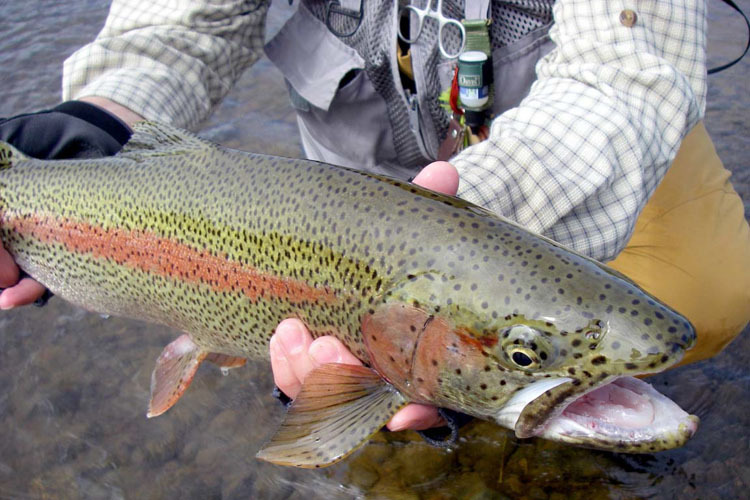 Our half-day package will have you fly fishing a local Rotorua stream or river. 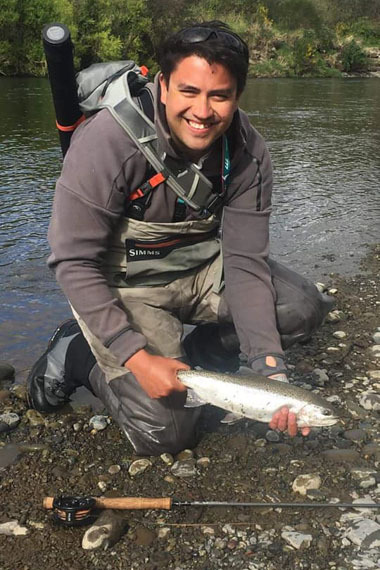 Our full-day package will have you fly fishing a local Taupo or Rotorua stream or river. 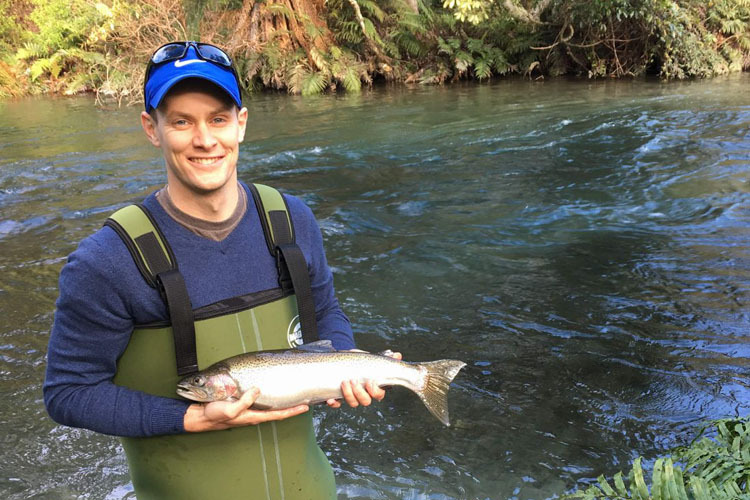 Overnight and multi day adventures available and Ray will be your host. 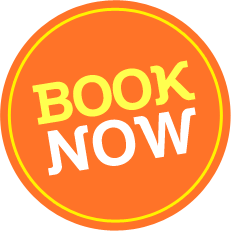 Marae stays and visits are available on request . 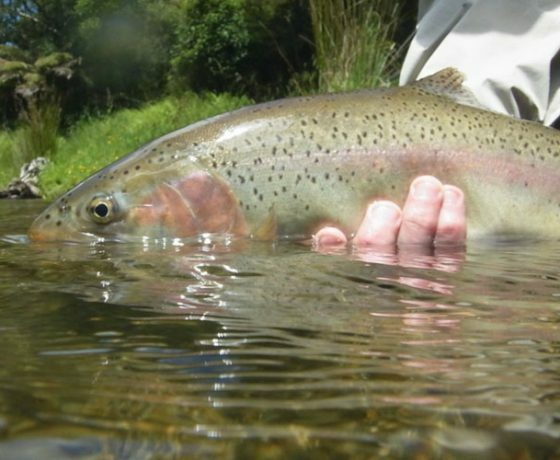 Join Ray on a backcountry summer heli adventure where you will sight fish for wild rainbow and brown trout in native bush surroundings. 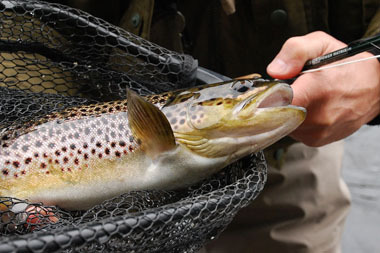 We have exclusive landing rights all throughout the park giving many options depending on water and weather conditions. 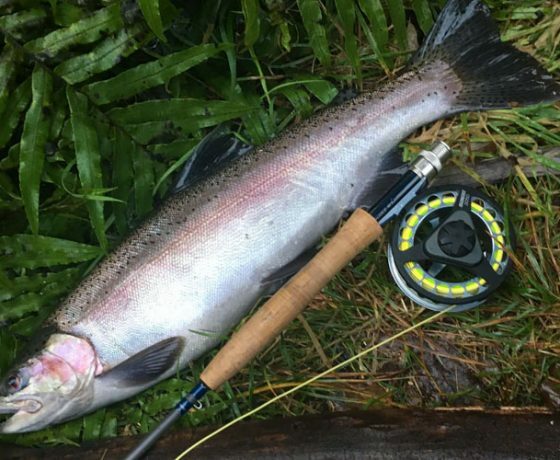 You are unlikely to see another angler. 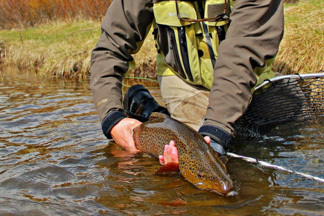 An unforgettable fly fishing adventure.